Developing Quality Products since 1985. 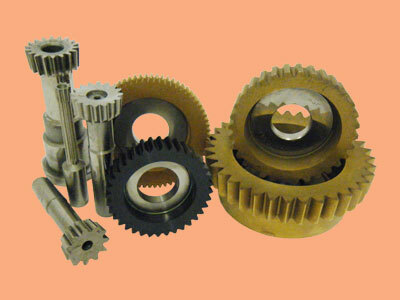 We have been manufacturing precision tooling for over 30 years and are well known for our gear cutting tools and technical expertise, by our many British and overseas customers. 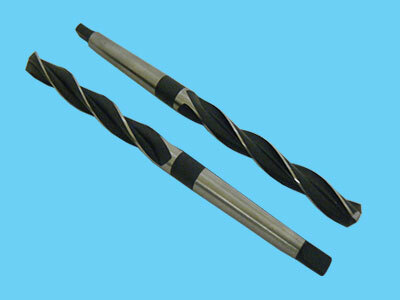 We have invested in the latest technology and we are one of the very few companies who can CNC grind Sunderland and Maag rack cutters including double helical cutters. 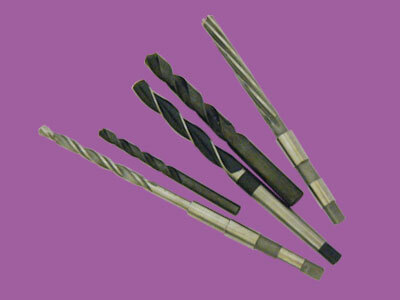 We are able to dicsuss with you the type of tooling you require for your tooling needs because we can manufacture a large variety of tooling, including form tools, milling cutters, counterbores, drills, reamers and toolbits. We have 100+ happy customers in last few years. You can check what some of them are saying about us. 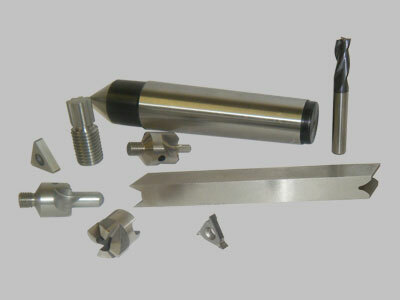 We design and manufacture a huge range of products. Click a tile below for more information. Any specials to BS328 standard. We can supply all types of hobs. 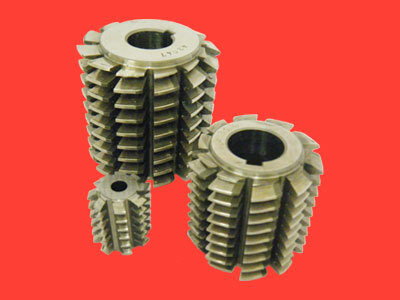 Manufactured to the highest quallity and to your requirements. To your drawings and instructions. Any type to your drawings or instructions. 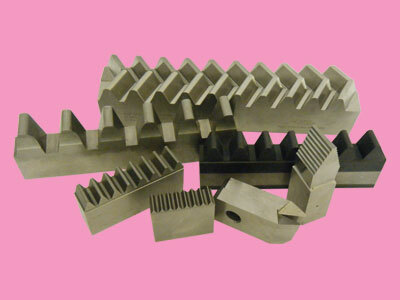 We have been manufacturing precision tooling for over 30 years. 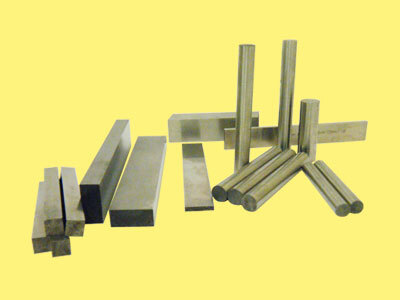 All the tool steel we use is traceable to the manufacturers, and the quality of the steel we use gives our customers increased productivity. 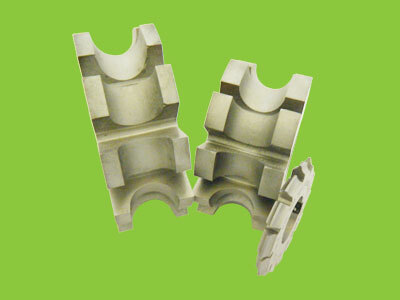 Sunderland and Maag Rack Cutters can be manufactured in a few days. 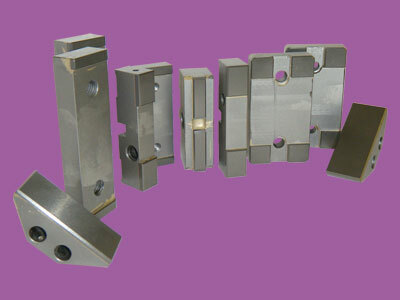 Always will to help with any tooling problems. A lot of our customers have been loyal to us for over 30 years. We always aim to meet our customer’s needs. We have worked with hundreds of different clients. Check what a selection of them have to say about us. Have a question? Need a quote? Drop us a message. We will get back to you within 24 hours.